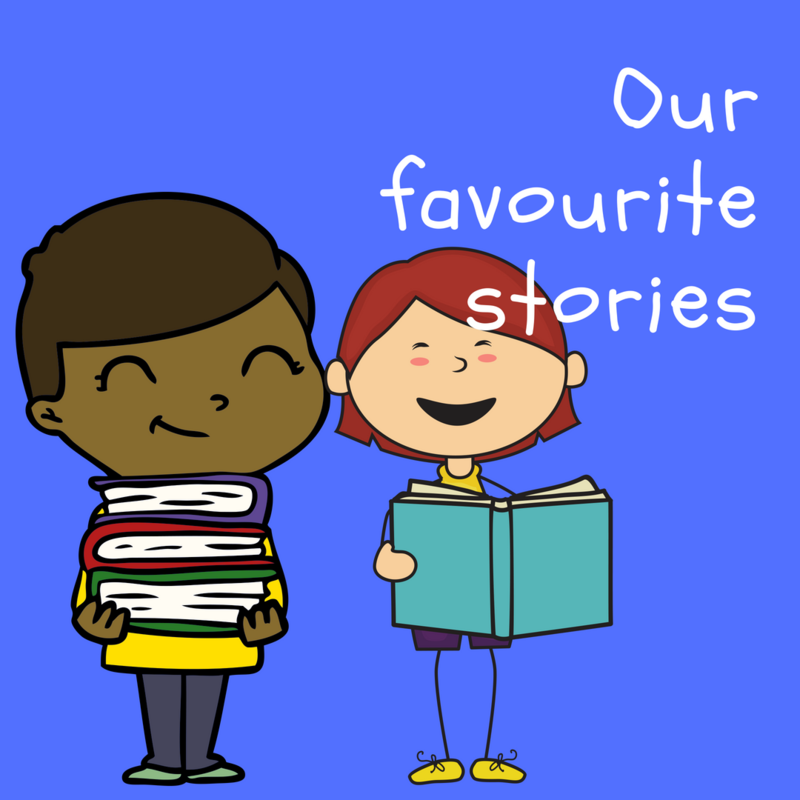 This term, we will be looking at some of the children’s favourite stories. We’re going to be sharing story sacks, looking at stories around harvest festival and getting the children to explore and extend some of their favourite stories. The children will be drawing some of the characters from their favourite stories and will take part in a sensory walk with some of the textures from We’re Going on a Bear Hunt. They will also be making bird feeders for harvest festival and building our own Three Little Pigs houses out of bricks, sticks and and straw. We will have world food snacks with some of the fruits from Handa’s Surprise.